Good morning! When I was waiting for the bus to go to work, the skies were ominous and threatened to rain buckets of water on me. However during my trip down to the office the sun began to peak through the clouds and soon enough I could see the blue sky! Yay for spontaneous, always changing weather. I'm not one to say that I love going on runs/jogs but when I do, I always feel so good after, mentally and physically. It's a great form of exercise and it's moreso the initial push to go for a run that's difficult to achieve. However, I do feel more inclined to go when I have a motivating playlist to listen to as I run. I admit, I do like mainstream music because it's so catchy and upbeat. Songs that make me wanna bob my head and tap my feet are up my alley, old or new. 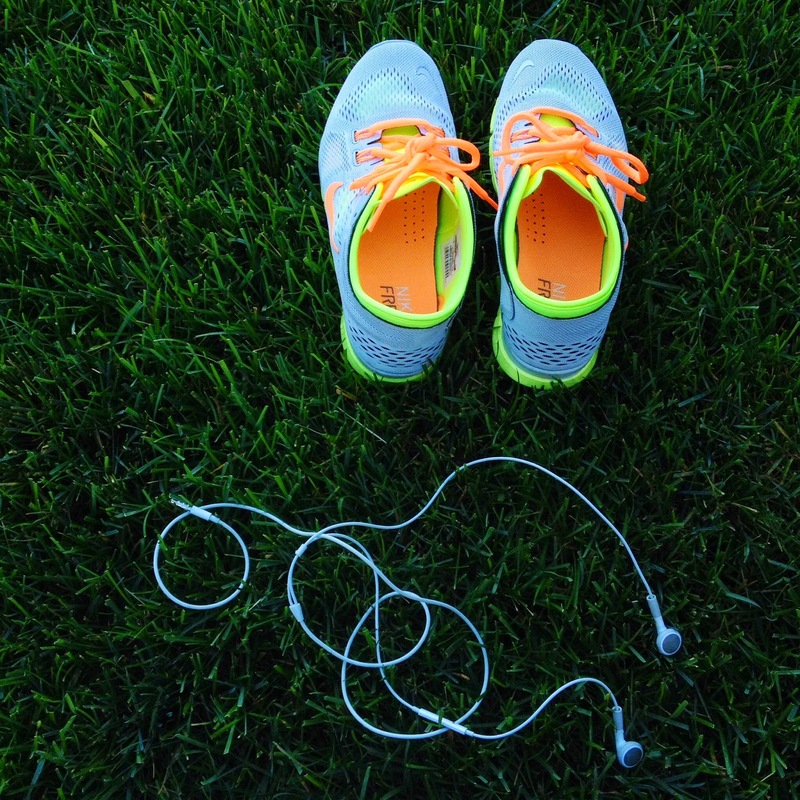 Here are some of the songs on my playlist that keep me going on a run, maybe it'll motivate you to go on yours! This doesn't have to be just for running. It could be music for partying, for cooking, for working, anything that suits you! Are there any songs that you recommend? Lemme know! Thanks Antonella! What's your blog?